To attend a class you must book in advance by calling 01352 753 553. If you are looking to get fit and stay fit in a relaxed friendly environment look no further. 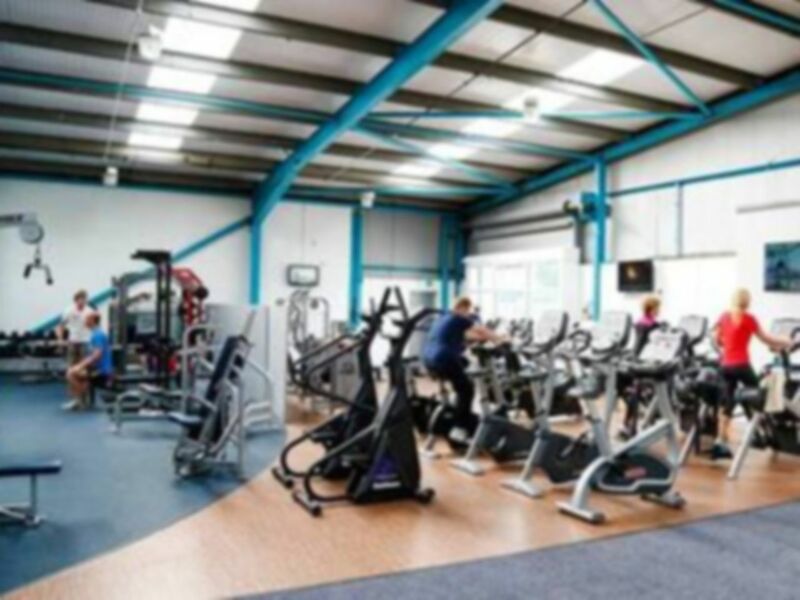 PT Fitness has everything you are looking for in a gym: modern refurbished premises, state of the art equipment, qualified staff, and a friendly atmosphere. They pride themselves on giving the very best in customer care and, if its results you are looking for, their fully trained staff will help you reach your goal. PT Fitness offers a variety of services including state of the art cardio and resistance equipment and free weights. 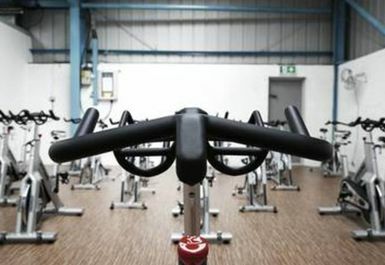 There is also a dance studio with a range of classes on offer including Spin, Boxercise, Kettlercise, Circuit, etc. We are now in new bigger ground floor premises (2014) still on the Bromfield Industrial Estate (close to Snowdownia Windows). Very good gym with a range of free weights and resistance machines, cardio equipment also good. Free weights suitable for all compund exercises and DBs upt to 50kg. Slightly difficult to find as postcode takes you to industrial estate and then its a case of finding the gym! Hard to find the gym but lovely once found. Visited on a saturday late morning and didn't have to wait for equipment at all. Small gym but with everything I needed, fantastic friendly staff.